A petition calling for a Toronto restaurant to remove seal meat from the menu has sparked an online debate between people who believe the Canadian seal hunt is inhumane and advocates for Indigenous practices. Ku-kum Kitchen serves two dishes with seal meat — a traditional Indigenous food — in the form of tartare. The original petition called for the restaurant to remove seal from its menu. 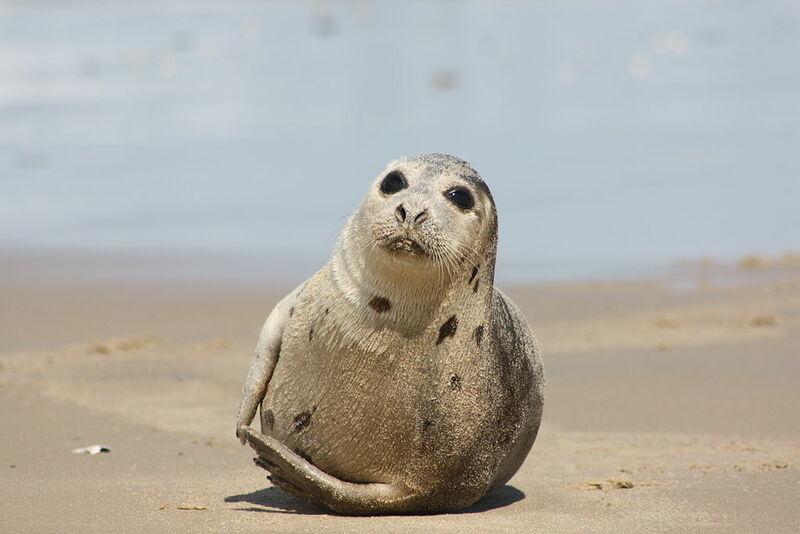 "I started a petition for the restaurant to remove seal meat from the menu because it is sourced by the commercial hunt and not the Indigenous hunt," initiator Jennifer Matos. A counter-petition was started by Toronto artist Aylan Couchie, an Anishanaabe from the Nipissing First Nation. It questions why the woman who started the original call to action is targeting an Indigenous restaurant when "there are literally hundreds of restaurants in Toronto that serve meat." "When I first saw [the original petition] I thought, 'Oh, great,'" Couchie said. "We're used to dealing with this mis-education and a little bit of ignorance about stereotypes on the regular. I find it really heart-breaking that a very strong network of animal rights activists are targeting one single, small, startup, independent, Indigenous restaurant. That's a really heavy load to bear”, she added. She was not only disheartened by the nearly 2,000 signatures on the original petition, but the negative reviews targeting Ku-kum Kitchen on Google and Facebook, some from people in Australia and the United States that presumably have never set foot into the restaurant. Her goal in starting the counter-petition was to show support for Ku-kum Kitchen and those doing their part to reclaim Indigenous culture. "It's also opened up a lot of dialogue," Couchie said. "And it was a platform for more education on the whole issue. Under the guise of reconciliation, I think Canadians need to step back and start looking at Indigenous people and Indigenous culture with respect that our culture is different." The restaurant's supplier, SeaDNA, voiced its support for Ku-kum Kitchen and defended its harvesting practices. "We know that our industry is a controversial one, but for us it's very important that we have these conversations and we discuss the state of the industry right now in Canada in an honest way," said SeaDNA's Jonas Gilbart. "We can never change a person's morality or ethics. All we can ask is that they look at it with the facts in mind." According to the Canadian Food Inspection Agency, there are no federal regulations against serving seal meat in restaurants. Canada's seal hunt has long been the subject of protest for decades, with animal rights groups and celebrities like Paul McCartney and Pamela Anderson calling for an end to the "inherently inhumane" killing of young seals.